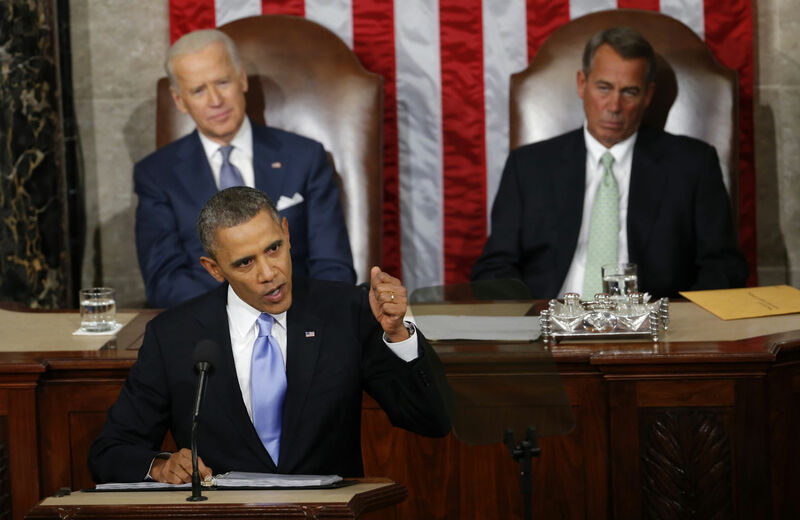 What’s the Deal With Obama’s Starter Retirement Accounts? 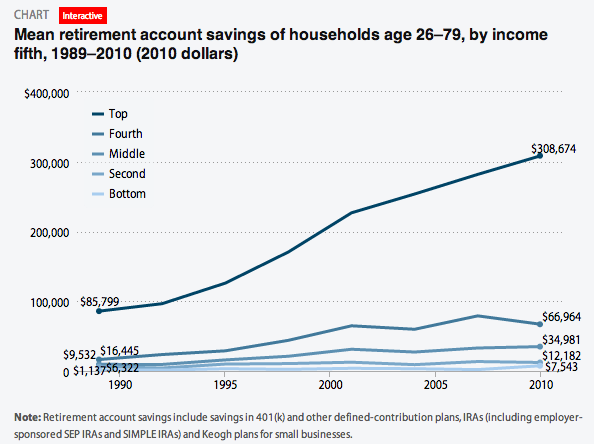 More people need to start saving, but are IRAs the best way to do it? Today, most workers don’t have a pension. A Social Security check often isn’t enough on its own. And while the stock market has doubled over the last five years, that doesn’t help folks who don’t have 401ks. That’s why, tomorrow, I will direct the Treasury to create a new way for working Americans to start their own retirement savings: MyRA. It’s a new savings bond that encourages folks to build a nest egg. MyRA guarantees a decent return with no risk of losing what you put in. The MyRA accounts are essentially small Roth IRAs, which are individual retirement accounts with no tax impact—the money that goes in is from after-tax earnings, the account isn’t tax deductible and withdrawals generally aren’t taxed either. The money is invested in relatively safe stocks and bonds. After Obama signs the order, employers will be able to offer these accounts to employees with minimal hassle—the company doesn’t have to pay into the account, or really do anything besides direct employees to sign up. In the hours before Tuesday’s State of the Union address, senior White House officials described what they see as the benefits: namely, that Americans aren’t saving enough, and that there are many people who aren’t saving at all. Perhaps those people are put off or confused by complicated financial products, and so the MyRAs are designed to offer an easy starter option with a guaranteed payback that would habituate people to saving for retirement. Once the funds hit $15,000, they would be rolled over into a traditional IRA, though MyRA holders could initiate that rollover any time they like. So the MyRA accounts will no doubt help many people start saving money for retirement, and can be done immediately without waiting for Congress. There are seventy-five million Americans with no access to a workplace retirement plan, and so, assuming they have a job, the MyRA is perfect for them. The cost to taxpayers should be relatively low, too. But in the larger context of how to solve the country’s looming retirement crisis, some progressive policy experts see a problem here. Or rather, they see a route not taken. In recent months, the idea of expanding Social Security has taken root among progressive activists and a growing number of liberal politicians. Senator Elizabeth Warren notably called for Social Security to be expanded late last year, and Senator Tom Harkin will unveil a plan this week for a new type of private, universal retirement plans that combine the benefits of both traditional pensions and 401(k) accounts. Some experts, then, see the MyRA proposal as a retreat from that approach, even if on its face it’s a good idea. “Though it’s a very modest initiative, it would still encourage some people who are scared off of IRAs to save, and save more,” Monique Morrissey, an economist with EPI, told The Nation. “[But] with Elizabeth Warren’s very strong endorsement that we need to expand Social Security, the most obvious thing that he should have done is reinforce the importance of Social Security, at a minimum. He didn’t do that,” she added. Many progressives want to get Americans away from risky IRA-style investment accounts that divert savings into the stock market, which can naturally be quite volatile. But Morrissey sees this proposal working to prop up Wall Street retirement accounts by serving as a feeder to that system.